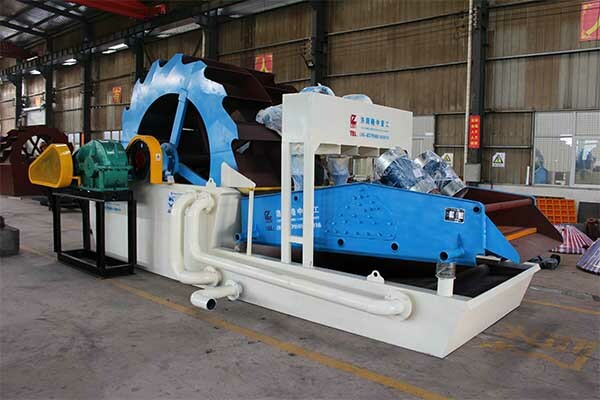 LZZG, as a professional sand washing machine manufacturer, recently found some issues about customers. 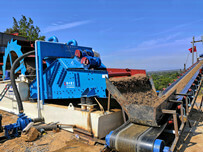 Most users of sand washing machine are nor very clearly about the working process of sand washing machine. 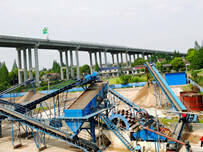 In order to help customers understand the sand washing machine process, now introduce the detailed process as follow. The electric motor runs slowly with impellor after decelerated by the belt, decelerator and gears. 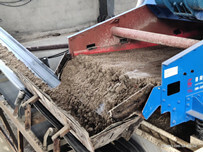 The sand and gravels flow into washing launder, rolls with the impellor, and grinds each other. The impurity covering the sand is washing away. At the same time, add more water, the strong water flow will take away waste and some low weight wasters from washing launder. Through the above process, the washing function is finished. The clean sand and gravels is lift up vane. 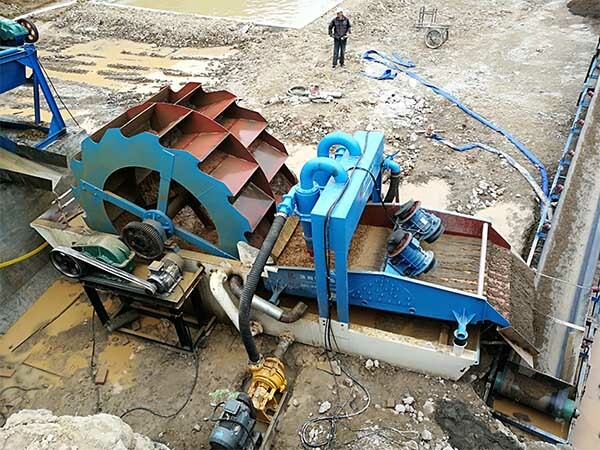 LZZG sand washing equipment, has the characteristics of low cost, high work efficiency, convenient operation, which ranks the leading level in domestic same industry. 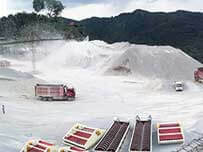 It can complete of sand mining, screening, separation processes at the same time, one-time production of qualified products. And LZZG involved in the study of customer feedback, so that the quality of sand washing machines continuously improve, update. And according to the user’s terrain environment and actual requirements to design and production of special-shaped products to meet the needs of different customers.